Ever feel hungry after lunch, yet it's too early to have dinner? 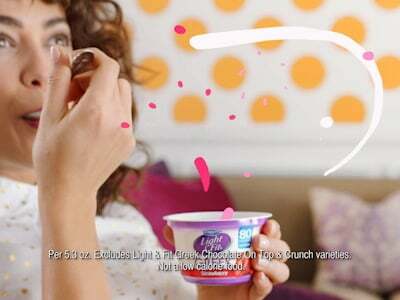 We've partnered with Dannon Light & Fit to help you make good midafternoon snack choices. Everyone can understand the feeling of being hungry after lunch, but with dinner not too far in the future, choosing a smart snack isn't always easy. It's tricky to find a great post-lunch bite, something small that is a good-for-you option and won't ruin your appetite. We found six ideas that you're going to love. These cherry almond coconut balls have an interesting secret ingredient (spoiler alert: it's cottage cheese). 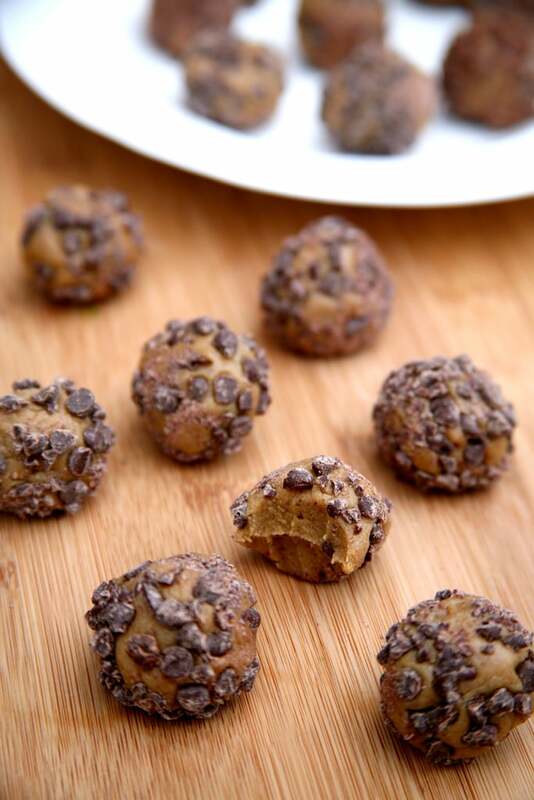 These are super easy to make and are a great on-the-go snack. What's wonderful about a midafternoon smoothie is that it only takes seconds to make. Buzz one up that's filled with chia seeds and antioxident-rich berries. 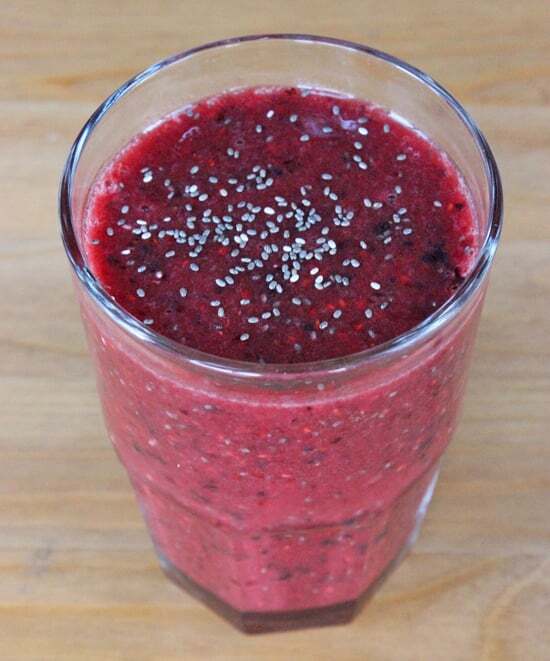 This chia berry smoothie makes for a really delicious snack. 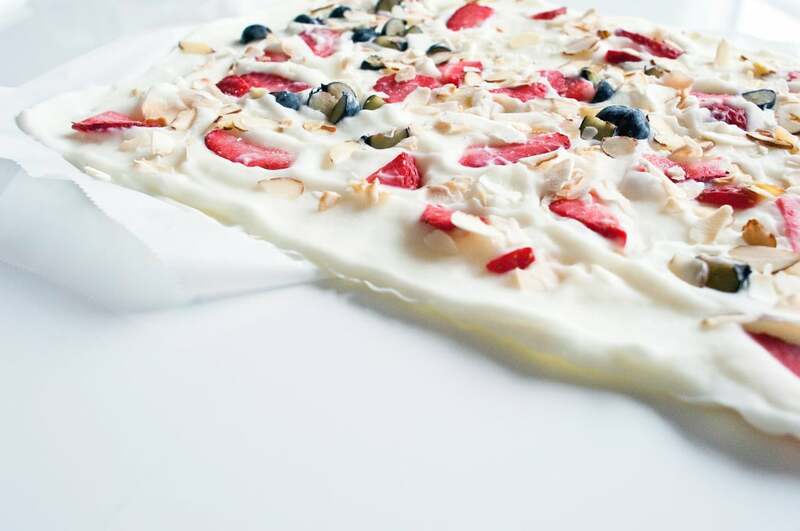 If you're in the mood for a crunchy snack, this healthy yogurt bark will do the trick. Use a creamy, nonfat Greek yogurt, like Dannon Light & Fit, to make it taste indulgent without adding extra fat. If you love the taste of peanut butter and chocolate, you're going to be obsessed with this delicious treat. 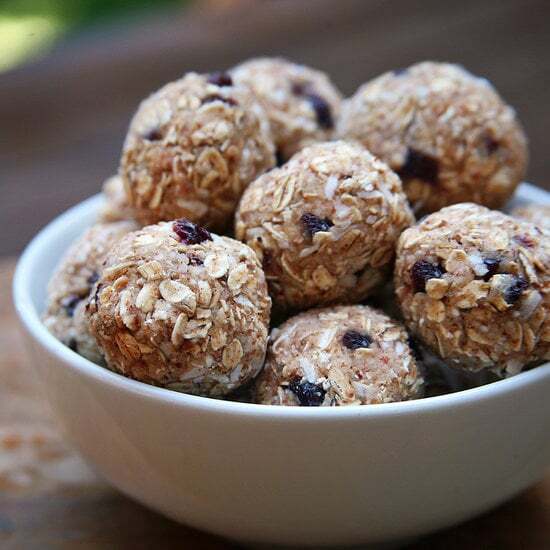 These snack balls are rich in flavor. But remember — portion control is still important! 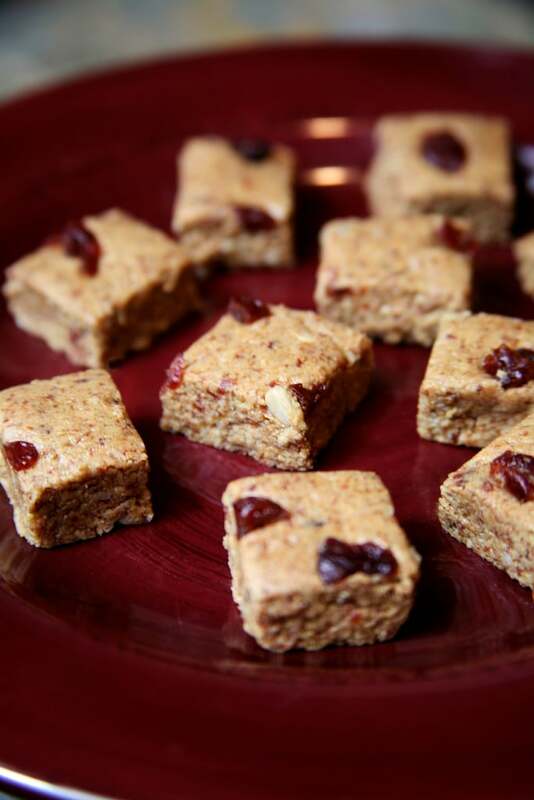 For a quick midafternoon snack, try this vegan almond cherry bar. It's a delicious bite that has the best mix of nutty and sweet — it's sure to satisfy your taste buds. 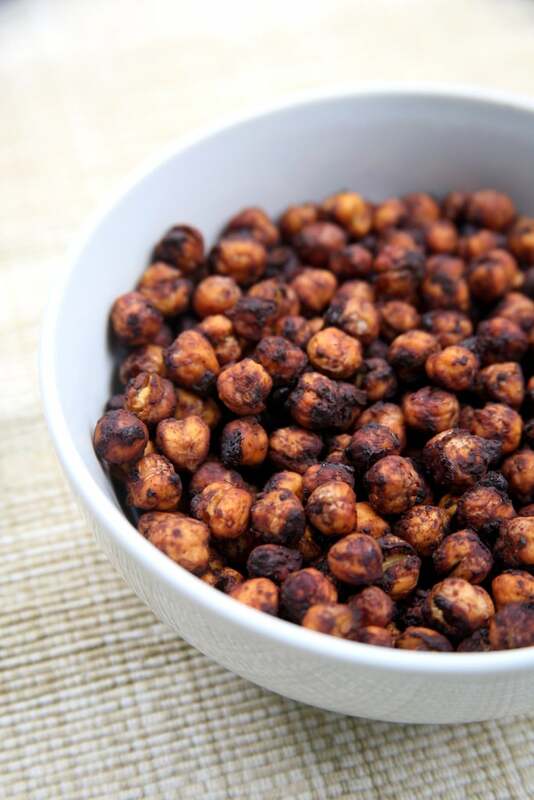 Believe it or not, this chickpea snack will surely satisfy your sweet tooth. With 6 grams of protein per serving, it's a good source that also tastes just like chocolate! 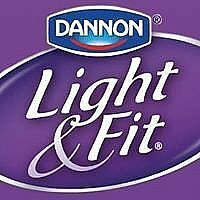 Check out more from Dannon Light & Fit.